I began studying graphic design and layout in the 1980s when everything was done by hand. Transitioning to computer generated graphics was pretty exciting, and I enjoy creating promotional material destined for mass distribution (digital and hard copy). 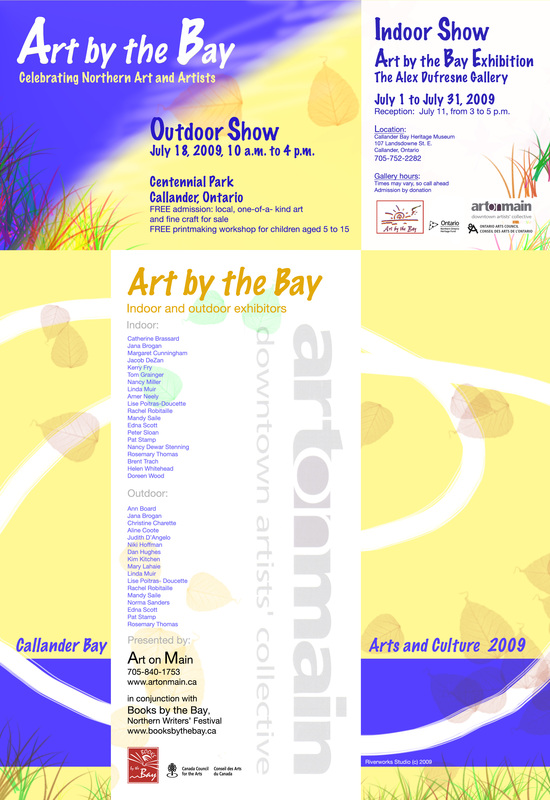 During my four years as a member of Art on Main Downtown Artists’ Collective (2007-2011), in addition to maintaining their first two websites (now both defunct) I created most of their marketing materials. This included posters, media releases, and invitations for special events and exhibitions in the AOM Gallery. 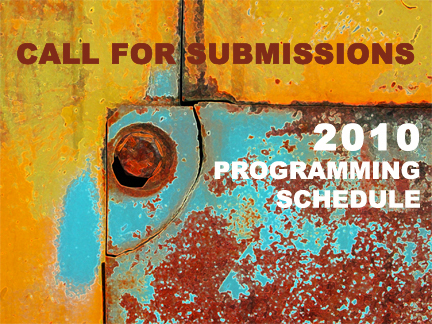 Please feel free to contact me for a free consultation if you have a project in mind.